Aldana Ferrer Garcia is a licensed architect from the University of Buenos Aires, Argentina. She moved to Brooklyn in 2012 to start her Masters of Industrial Design at Pratt Institute, which she concluded in May 2015. 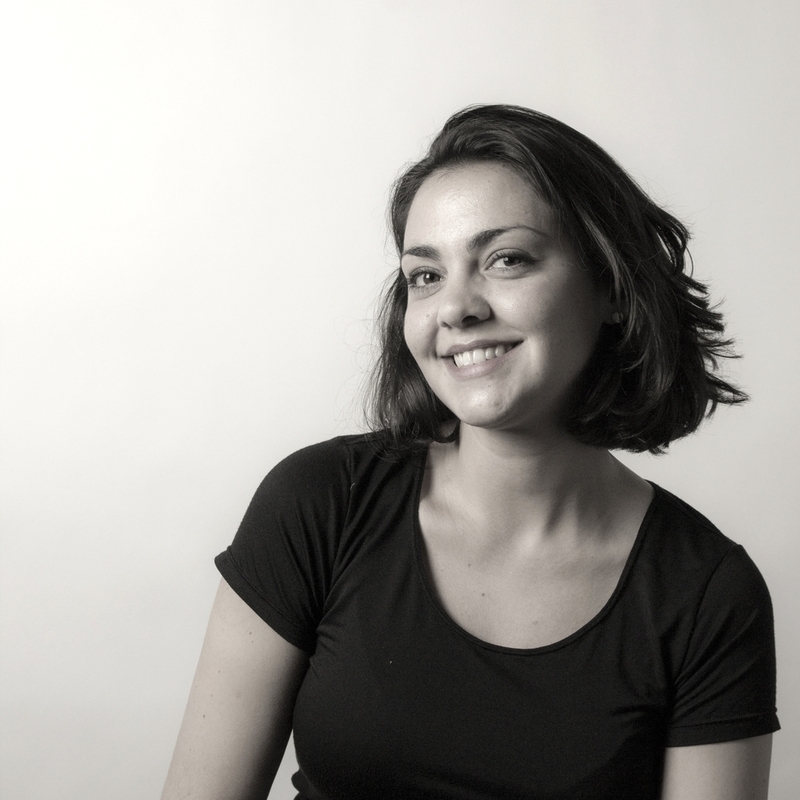 As an architect in Argentina, she started her career working as a rendering artist, to then become a Junior Designer in CsO Architecture and a teacher in the Theory of Architecture, Forster Studio class in her Alma Mater. Concerned about the sometimes lack of human scale in architecture, she approached the world of industrial design, where she learned tools for a research-driven and human-centered approach to design. She in now committed to investigate the threshold between architecture and industrial design, and an example of that is her master’s thesis project More Sky. She was one of the pioneers participating in the Global Innovation Design program (GID), an academic collaboration between Pratt, Royal College of Art London, Imperial College London and Keio University in Tokyo. Her work there was featured in the KMD Forum on 2013 and 2014. She believes this program is of great value for design education and worked as a teaching assistant for GID at her return to Pratt, helping to promote the program and designing a publication about the Pioneer year. During these years she also participated in an Artistic Residency Art Food 2014 in a porcelain factory in Cmielow, Poland, and her work was exhibited in Wroclaw, London Design Week and NYC. She received an award for her sustainable wallpaper design for Carnegie and was featured in Interior Design magazine. In 2015 she exhibited her project More Sky at the Global Grad Show, in Dubai Design Week. In 2016 she participated in a lecture series for the second edition of the same show. This project and topic led to the beginning of her career as an inventor and entrepreneur. She was published in top newspapers and magazines worldwide, including Designboom, Architectural Digest, Elle Décor, La Repubblica and Clarin Newspaper. She also exhibited at ICFF in New York City. Her latest work involves helping a renowned furniture designer in launching her private label brands to the international public. She is currently working in the retail and consulting world in NYC. She is passionate about cross-cultural design collaborations with local artisans around the world. She participated in projects like The Malinalco Project in Mexico and The Antigua Project in Guatemala. She is committed to create a dialogue between artisanal techniques and design. Her work was exhibited at Pratt Institute, Green Week and BF+DA.